Download your copy today or have it mailed directly to your home! 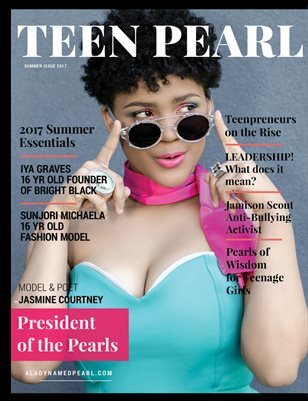 Teen Pearl magazine focuses on empowerment for teens. 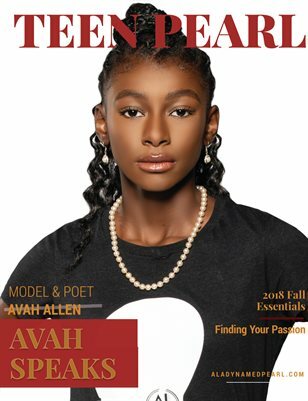 This issue discusses Living Your Passion, and highlights Avah Allen. 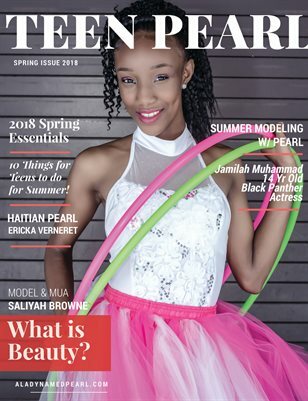 Spring Edition of Teen Pearl discusses the definition of beauty, Black Panther, and much more! 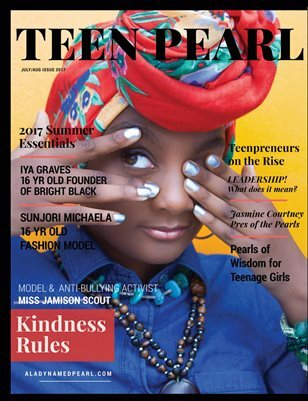 Teen magazine discussing beauty, fashion and leadership. 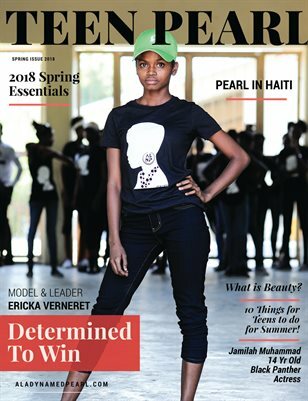 This edition highlights teens from Haiti. Download our Summer issue release Fall/Winter Issue. 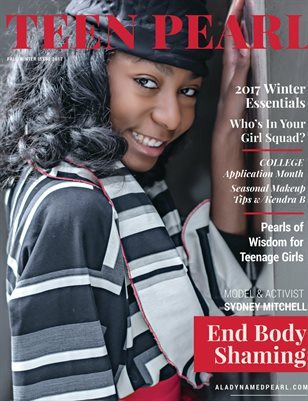 Teen Pearl Fall/Winter issues discusses what this brave teen is doing to combat body shaming, applying to college, beauty tips and much more! Download our Summer issue release July/August! 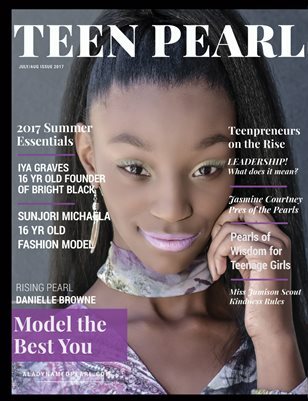 Teen Pearl Magazine is a monthly magazine for teens focused on beauty, leadership and empowerment. This cover features Jasmine Courtney, President of the Pearls.